Genome rearrangements have been modeled by a variety of operations such as inversions, translocations, fissions, fusions, transpositions and block interchanges. The double cut and join operation, introduced by Yancopoulos et al., allows to model all the classical operations while simplifying the algorithms. In this paper we show a simple way to apply this operation to the most general type of genomes with a mixed collection of linear and circular chromosomes. 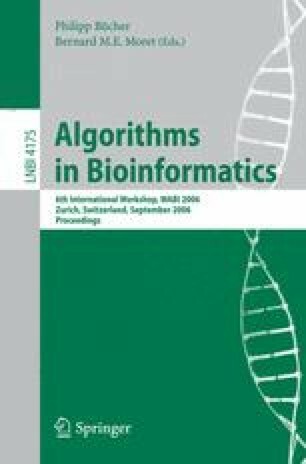 We also describe a graph structure that allows simplifying the theory and distance computation considerably, as neither capping nor concatenation of the linear chromosomes are necessary.